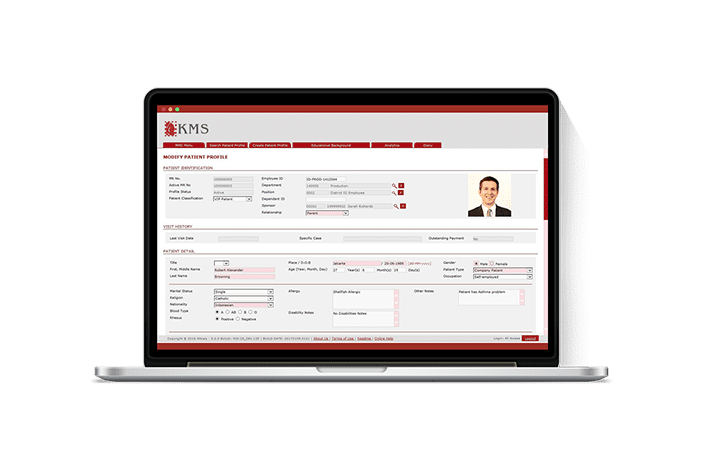 KMS (the Ksatria Medical System) is a complete hospital information system (HIS) which can be installed in various upgradable configurations including Hospital Finance, PAS (Patient Information System), or as a complete HIS with an Electronic Medical Records (EMR). A special and optional Occupational Health and Safety Module also makes it ideal for remote working environments. Installed in Hospitals in Asia and Africa, KMS can be delivered on-premise or from the cloud. The system comes with a role-based eLearning portal to assist implementations and change management. Our mission is to use software to improve patient outcomes and reduce the price of healthcare. 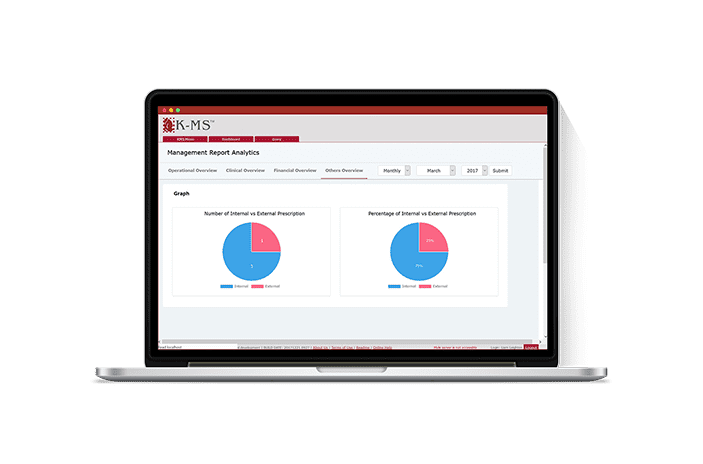 KMS FIN is a full featured, low cost Financial system specifically built for hospitals. It can stand alone or integrate to other KMS packages. In some countries, we will work with partner software. 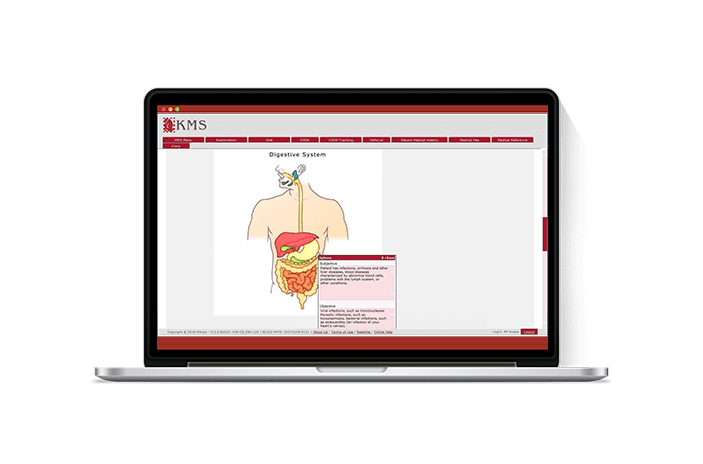 KMS PAS is a comprehensive Patient Administration System. 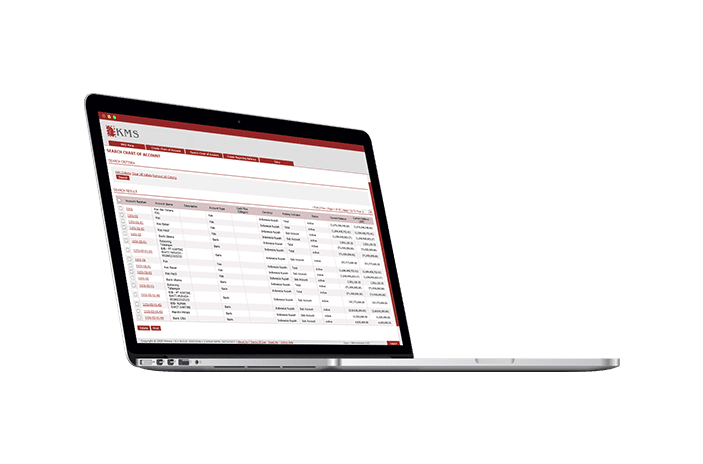 Master Patient Index, Staff Scheduling, Patient Registration and Admission, Tariffs, Billing, Government Claiming, Doctors Compensation and Pharmacy Management are just some of its features. 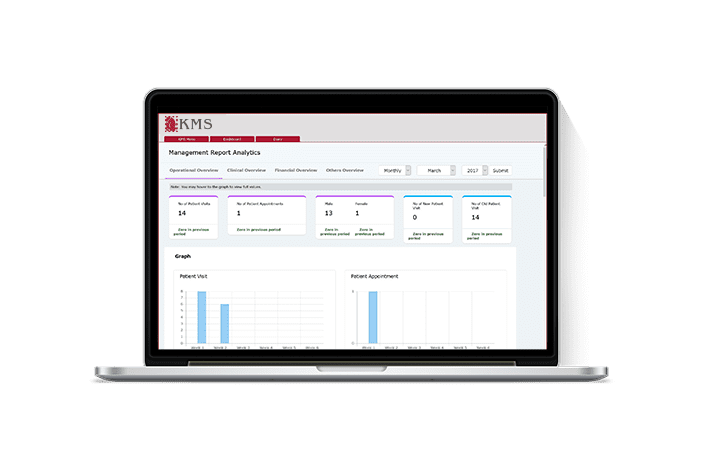 KMS HIS adds comprehensive clinical management to KMS PAS. An EMR, CPOE, Accidents and Emergency, Outpatients, Inpatients, Theatre Managements and Dietary are just some of its features. KMS Industrial adds Employee Health, Occupational Health and Public Health to KMS HIS to provide a system for remote mine or other industrial sites where on-site employee medical services are delivered, where environmental monitoring is critical or where incident reporting and management are vital.